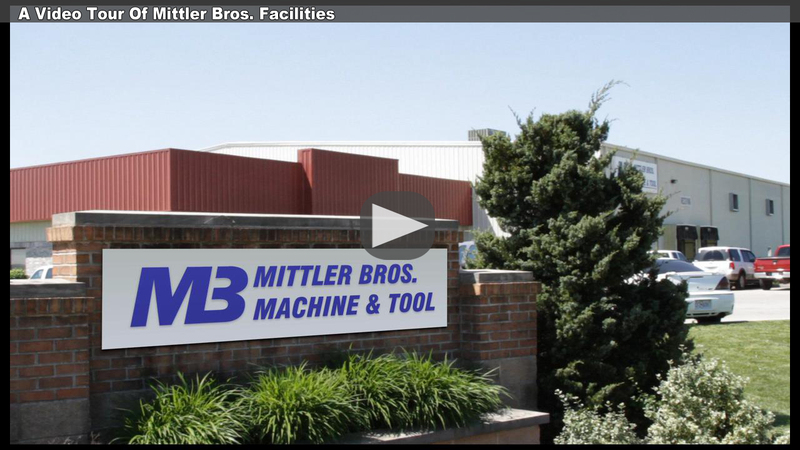 Metal Working Tools & Metal Fabrication Equipment by Mittler Bros.
High quality metal working & fabrication equipment since 1980. Machines are proudly built in the USA. Full line of electronic scales & motorsports equipment. Used by top NASCAR teams, beginning racers. Road racing equipment and accessories. Building custom equipment for over 30 years.